A former member of the group, Undacova, Calvin Richardson's sound is mellow soul with a gospel singing style not copied by many of his peers. Calvin is also known as C-Rich to his fans. His debut solo album was 1999's 'Country Boy'. In 2003 he released his sophomore effort '2:35PM'. Calvin's third album, When Love Comes, was released in 2008. Calvin is also known as C-Rich to his fans. His debut solo album was 1999's 'Country Boy'. In 2003 he released his sophomore effort '2:35PM'. 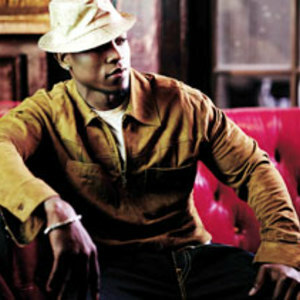 Calvin's third album, When Love Comes, was released in 2008.